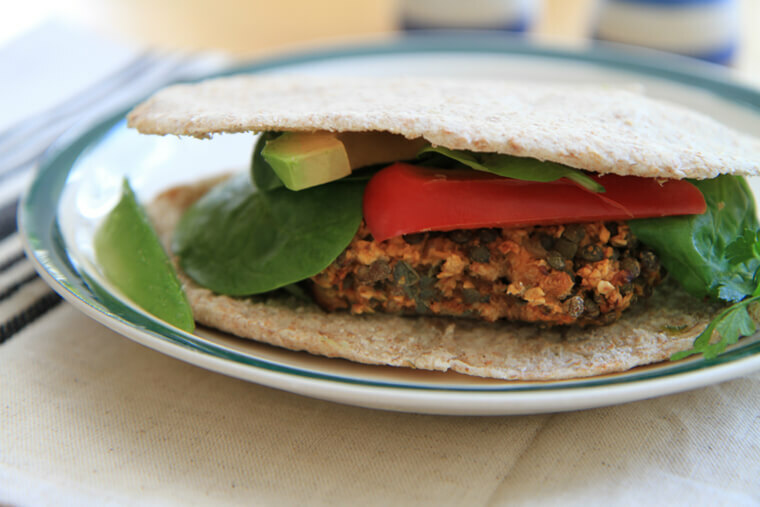 A tasty burger patty that’s high in fiber and folate and easy to prepare. 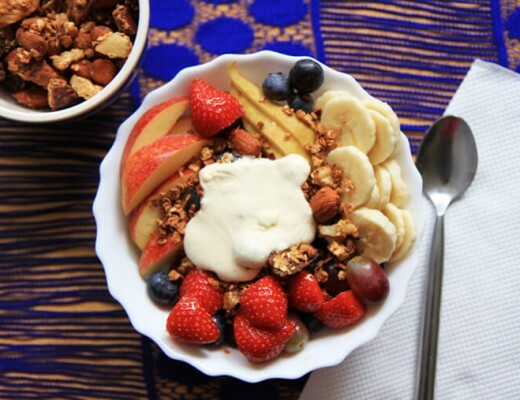 Serve on a whole wheat bun or pita with your favorite toppings. 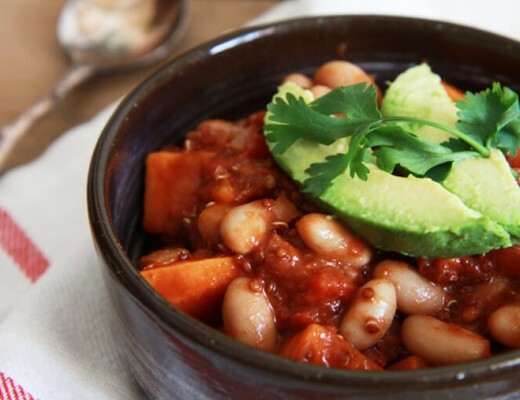 Even meat-eaters will find this dish to be a delicious and hearty veggie option. Cook lentils and rice in 4 cups water for 35 minutes, simmering over low heat in a covered pan. Allow to cool. Saute the onion in the oil in a pan over medium heat. Cook for 5 minutes or until the onion is translucent. Stir the onion and oats into the lentils and rice until mixed. Add remaining ingredients and mix well. Shape into patties and cook on griddle or pan (may spray with non-stick spray) over medium heat, until nicely browned – about 6 minutes per side. I know a lot of people are fond of their fries, but have you tried oven baked sweet potato fries? Not only are sweet potatoes readily available, inexpensive, and delicious, these yummy vegetables provide some surprising health benefits. Sweet potatoes contain vitamin A, vitamin C, manganese, fiber, B vitamins, potassium and even iron. Antioxidants abound in sweet potatoes, which also have anti-inflammatory properties. The beta-carotene and vitamin C in these tubers work together to rid the body of free radicals. Diabetics can even eat sweet potatoes without worry as they have a low glycemic index. Cut sweet potatoes into 1/2 inch strips or wedges. I like cutting them a little thinner so they turn out nice and crispy. I also leave the skins on. 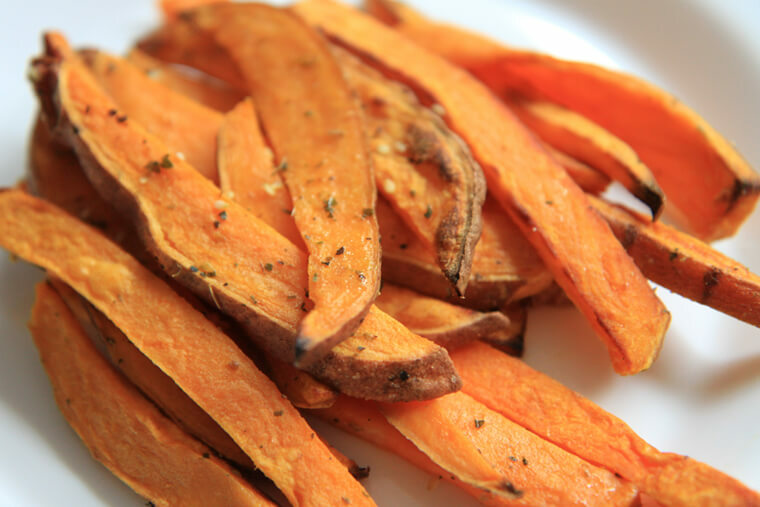 In a large bowl toss sweet potato wedges with coconut oil and spices. Be sure to cover all the potatoes. Arrange coated wedges on a baking tray and sprinkle with sea salt. Place in oven for 30 minutes, turning once. Serve with ketchup or sauce of choice. These dishes are a favorite in our house. We hope you enjoy them too! Do you know anything about falafel? I had a falafel burger and it was so good! This looks amazing! 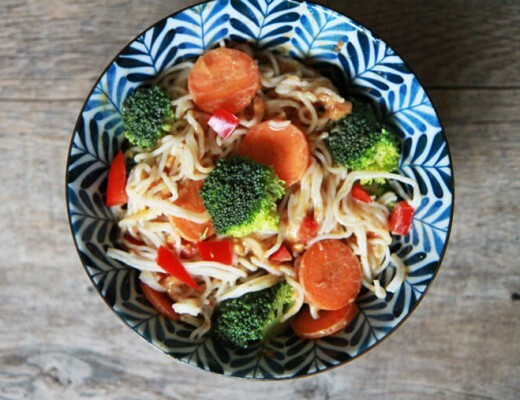 My sister is GF, SF, and dairy free, and my dad is vegan, so cooking for them is quite a challenge, but this recipe looks perfect! Can’t wait to try it out – I’ll have to get my sister some gluten free buns, but this recipe looks too good and too perfect to pass up. Can’t wait to try it out. Very much looking forward to these delicious dishes being cooked in Cappoquin. Would this burger recipe work using buckwheat flakes or tapioca or millet or something instead of oats? I don’t eat oats.